We are an accredited Montessori school. The Montessori method of learning was one of the most important educational discoveries of the 20th century. It was developed over many years by Dr Maria Montessori, an anthropologist, doctor of medicine and educational theorist. Italian-born Dr Montessori was a true pioneer of a child-centred education; she developed a holistic approach to learning that aims to develop the whole child; physical, social, emotional and cognitive growth are equally important. All human beings go through ‘planes of development’. The first plane, from birth to six, is the period when children have the greatest capacity to learn. Children are born with an innate ability and readiness to learn — they are driven to become independent learners through the freedom to choose learning activities in a carefully ‘prepared environment’. Children have what Dr Montessori called an ‘absorbent mind’. From birth to three this is the ‘unconscious absorbent mind’ and from three to six, the ‘conscious absorbent mind’. In modern times, children are often said to be like ‘sponges’, as they seem to absorb everything around them. In the first plane, from birth to six, children learn best through sensory-motor activities, working with materials that develop their cognitive powers through direct experience. Dr Montessori saw the ‘hands as the tool for the brain’. Children go through ‘sensitive periods of learning’; this is when they are more receptive to learning certain behaviours and skills. 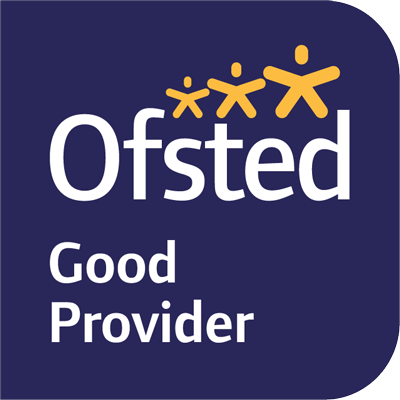 Children should be fully supported and encouraged during these periods, as learning comes with ease. Children learn best in mixed-age environments: younger children learn from older children; older children reinforce their learning by teaching concepts they have already mastered. The learning environment should be carefully prepared to fulfil the needs of each child and enable them to become independent, active learners. Teachers take great care in preparing a beautiful, learning rich environment. Learning materials are easily accessible to children, offering choice and there is one of each activity, so that children learn to take turns and share. Teachers use careful observation to guide children to activities which suit their stage of development and interests. Children should be given uninterrupted blocks of time to become fully absorbed in activities which interest them. 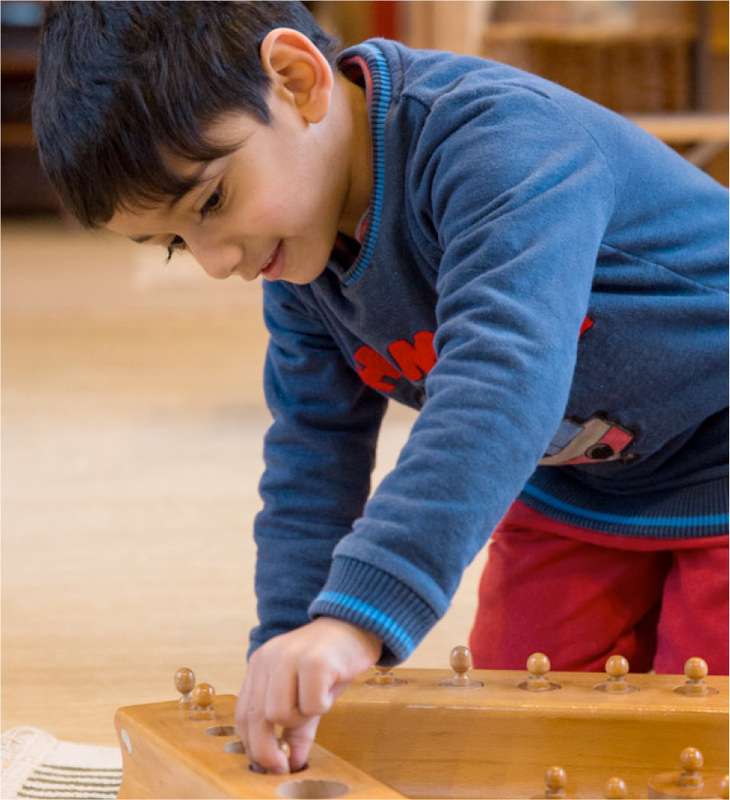 Montessori teachers are enablers and developers of independent learners who provide a caring and nurturing environment based on mutual respect between adults and children. For more about Montessori education, please visit www.montessorisociety.org.uk.